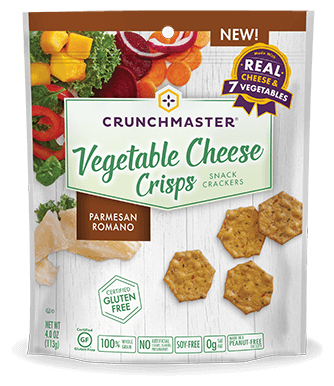 Take your snacking in a fresh direction with Crunchmaster Vegetable Cheese Crisps. These lithe and airy bites are made with seven real vegetables — say hello to carrots, pumpkin, beets, red bell peppers, spinach, kale and onions — and are baked with real artisanal cheese.  Plus, each serving is packed with 16 grams of whole grains, is gluten-free, sugar-free, kosher and made without trans fats, saturated fats, artificial flavors or colors.  Getting your daily serving of veggies has never been easier — or more tasty.  Our Veggie Cheese Crisps are made with the very best ingredients. 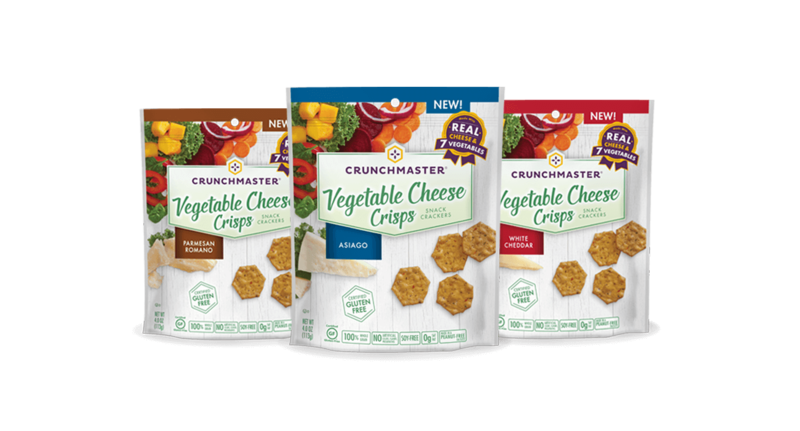 Join a community of Crunchmasters and sign up for coupons and other offers.